Birdy Nam Nam, Tom Budin & Auratic and Helicopter Showdown, Virtual Riot. Its been AWHILE since i have done a Feed The Need Mix!!!! 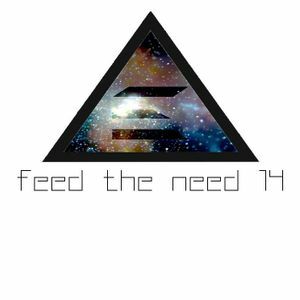 Here it is the long awaited Feed The Need 14! !